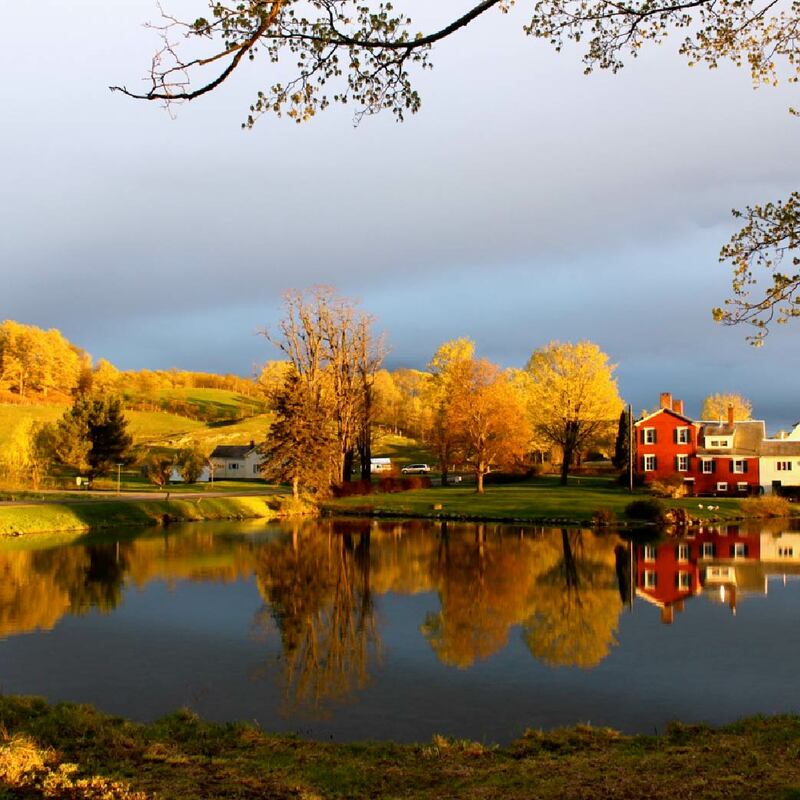 Consider Bardwell Farm is 300 acres of woodland and pasture in southeast Vermont, overlapping the NY state border. 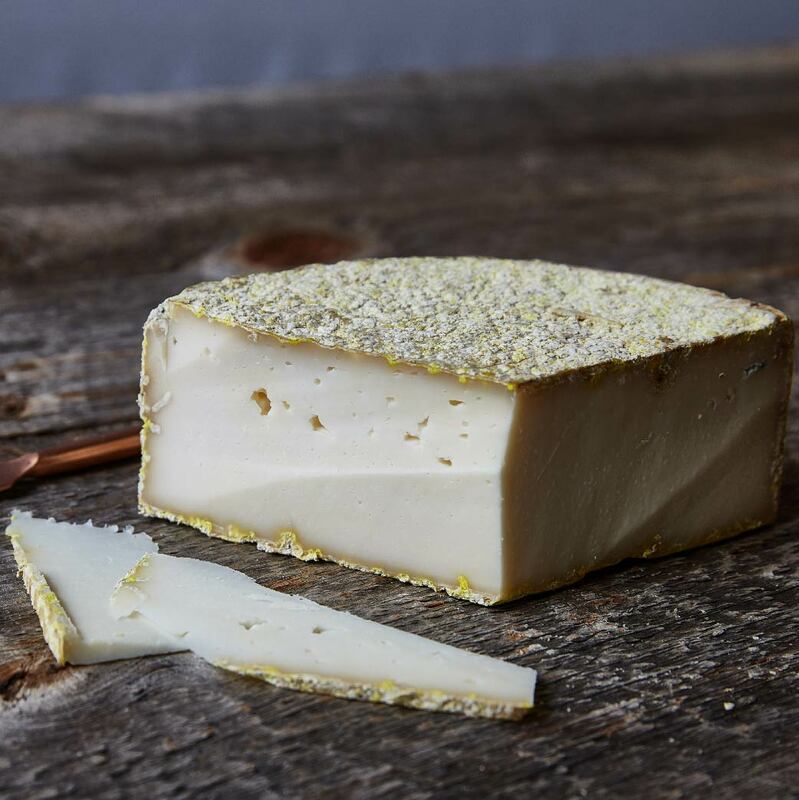 The name comes from a blacksmith named Consider Bardwell who started Vermont’s first dairy coop in 1864, right where the farm makes cheese today and the old Delaware & Hudson railway ran right through the fields, taking that cheese down to New York City and beyond. It’s one of the first farms in the region which had its land certified organic, federally-protected grassland. The herd of 120 milking goats graze on rotational patterns, never eating the same patch of grass for more than 12 hours before moving on to another pasture. Consider Bardwell Farm’s head cheesemaker and creamery director, Leslie Goff started with the farm at 16, milking goats before homeroom. 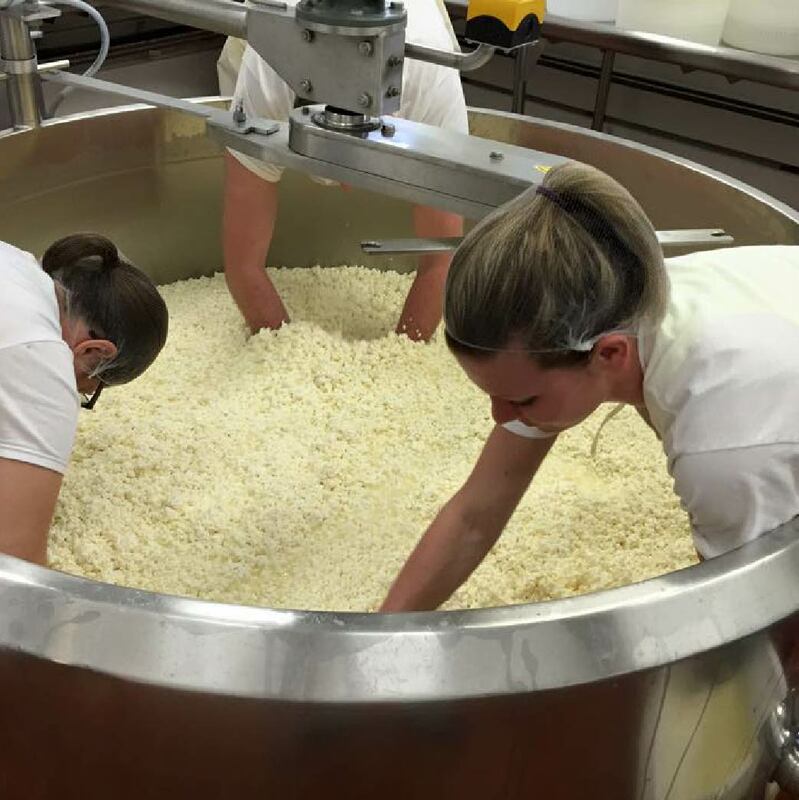 Raised in the community of cheese by her peers and predecessors, Leslie’s made new cheeses and adjusted old recipes, leading the creamery team to win national awards. To make the cheese, milk comes from one herd of goats and two herds of cows, all bred and raised by committed small-herd farmers, which take pride in the nutrition in the hay, the health of the animals, and the fat and protein content of the milk. Consider Bardwell cheeses are made from milk that’s raw and the cows and goats are free to eat any grass or any hay cut they select that day. This makes every batch of cheese slightly unique. All cheeses are aged in their own caves, tailored to the specific humidity and temperature that suits each style.